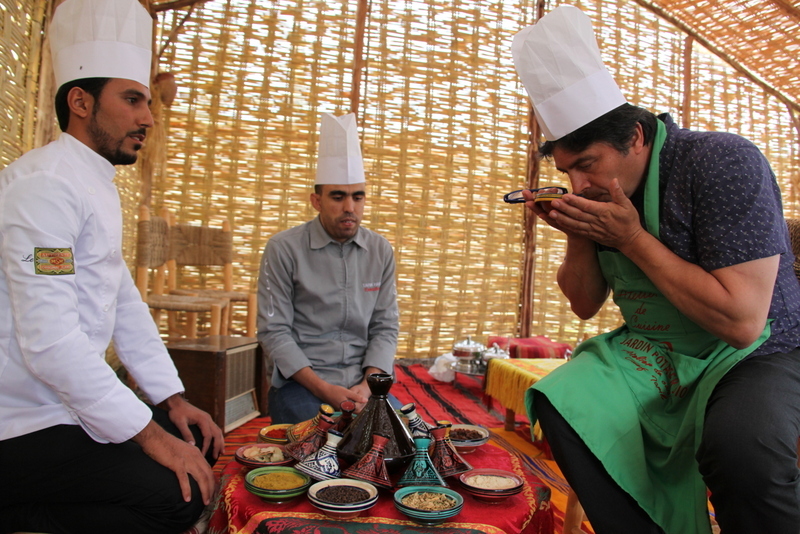 I have just returned from a Moroccan food adventure, and it was totally inspiring. Feasting in the restaurants, homes and markets of Casablanca, Fez, Rabat, the Atlas Mountains and Marrakech all contributed to my knowledge and passion for this amazing cuisine. Join me at the farm on Sunday 22nd March as I share the experience. 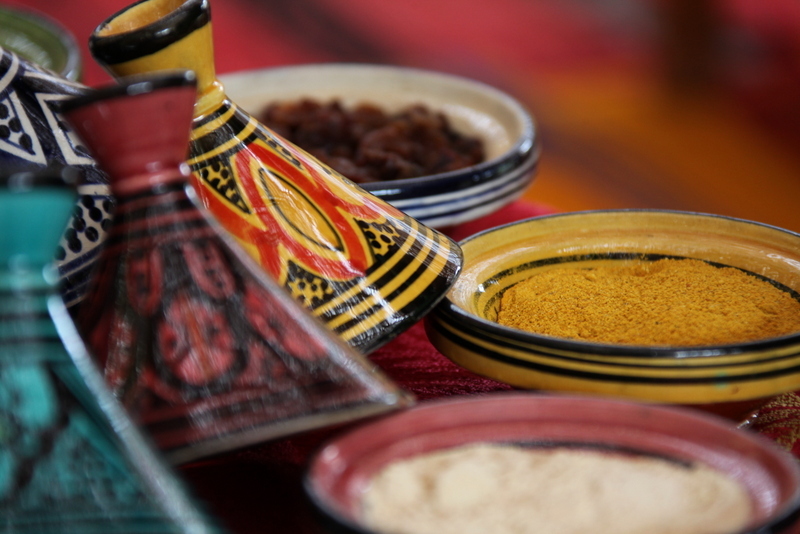 Lessons from the Farm – Morocco will feature a selection of the great traditional vegetable preparations that adorn banquet style celebrations: delicately spiced tagines; soups that are both enriching and healthy, breads, desserts and anything else I can come up with between now and then. As always, we will begin our day with tea, coffee and light refreshments before we embark on a farm tour, picking the produce we need for the day. Then, into the barn as I prepare our Moroccan feast before your eyes, explaining and answering everything so that you can reproduce everything at home. This is followed by a quick stretch of the legs before sitting down to the complete tasting and ensuing discussions. These are some of my favourite days in food! I hope you can join me. Please note, that we can not offer refunds on tickets purchased, however, tickets are transferable to another person (but not to another date as we may not have another class scheduled). For any enquiries please fill in the contact form at the bottom of this page. Please fill in the contact form below if you would like a gift certificate, and we will be in touch to arrange delivery.